I will give You 525+ Telegram HD Channel Members. All Are Real & Permanent Members. Telegram is now one of the most social site in the world. 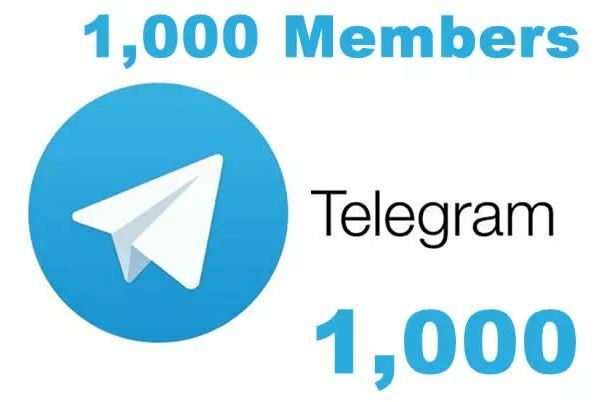 If Your channel does not have 500+ Members, Your channel is not good Telegram Channel. So, You need minimum 500+ members for Your channel. 525+ Telegram HD Channel Members All Are Real Members Within 12 - 24 Hours is ranked 5 out of 5. Based on 25 user reviews.